When Eleanor Goode meets Gerald Wildman, she's a senior at Wellesley who's won all the writing prizes. He's just published his first novel, Dirty Blond, and is well on his way to becoming one of the literary lions of his day. Gerald seduces Ellie, spinning her a fantasy of working with him: two writers, side by side. How could she have known that, in their years together, it would be one typewriter, not two; his words, not hers? How she would become the fetcher of coffee, the holder of trinkets fans would press into his hands after readings, the keeper of his legacy. A Memoir of Grief (Continued) begins with Gerald's death. Ellie, who hasn't written more than a grocery list in 53 years of marriage, had no intention of writing a memoir. 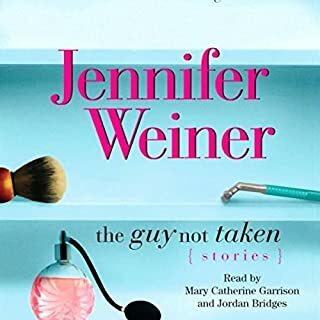 It's not until she realizes how broke he left her that she decides to write a whitewashed account of her life with a great man of letters. Widow's Walk spends over a year on the New York Times best-seller list. Critics hail Ellie's talent, the revelatory way she writes about grief, and how to live through it. 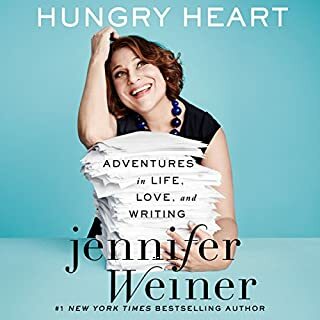 I love Jennifer Weiner, but this just didn’t quite resonate for me. However, I’m not sad about the time I spent reading it. 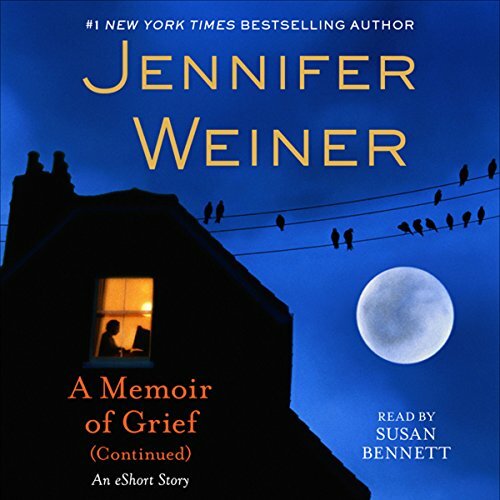 Would you consider the audio edition of A Memoir of Grief (Continued) to be better than the print version? Didn't read the print version,so can't judge this. 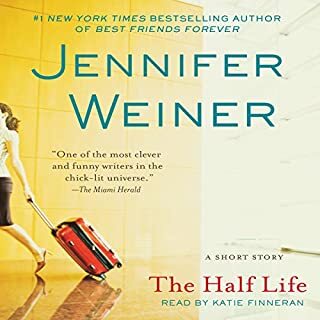 What other book might you compare A Memoir of Grief (Continued) to and why? 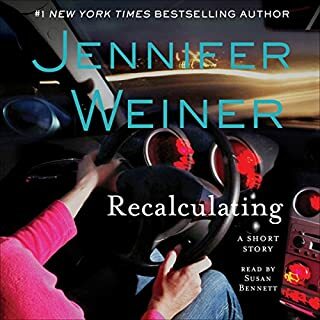 She had a warm sympathetic voice that matched the narrator's POV. Truly enjoyed this JW short short.It tells the story of a longtime married couple Ellie and Gerald. Gerald was a golden boy novelist; Ellie was his muse and took care of him. When Gerald dies, Ellie finds out the things that she turned the other way when it came to her husband cannot now be ignored. With the help of Gerald's editor and her drug addicted son, Ellie tries to find her own voice while still protecting her husband's legacy. 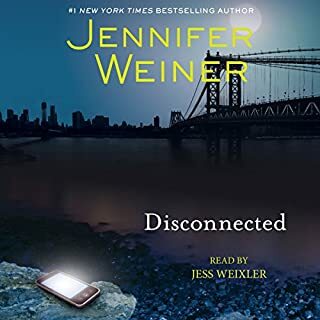 Shades of Norman and Norris Church Mailer, Weiner excels at details and twists and turns.